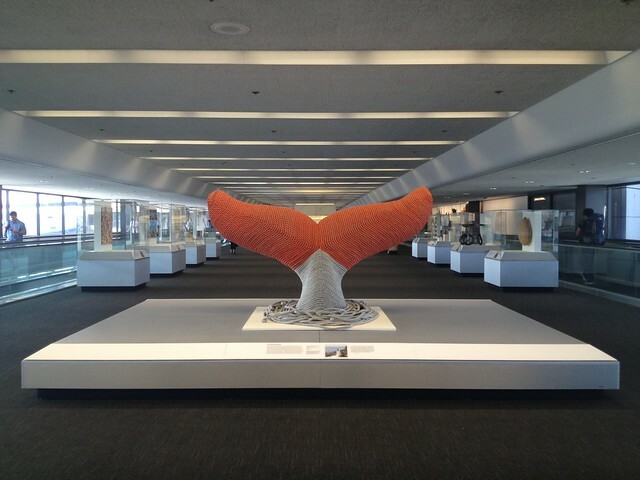 Whale tail made of rope, Terminal 3. 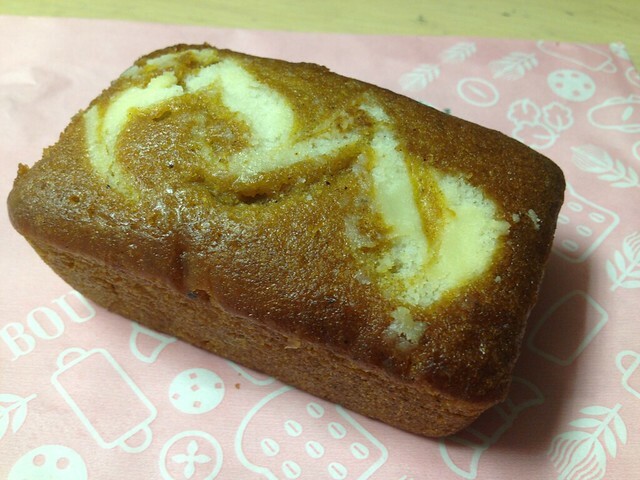 This entry was posted in Coffee Shop, Starbucks and tagged cake, cream cheese, food, pumpkin by vicentesf. Bookmark the permalink. Starbucks can and does punish us in England too. Their cakes can be lovely but you can’t rely on it. I am certainly not a Starbuck’s fan either. If I want to spend my calories on a treat it better be good! I don’t mind their espresso though. They’re also conveniently located and sometimes the only option available. I just wish their pastries didn’t taste like crap! Thanks for stopping by! Checked out your blog and it looks great! You are quite the fashionista, indeed! I am sort of serious – eek!